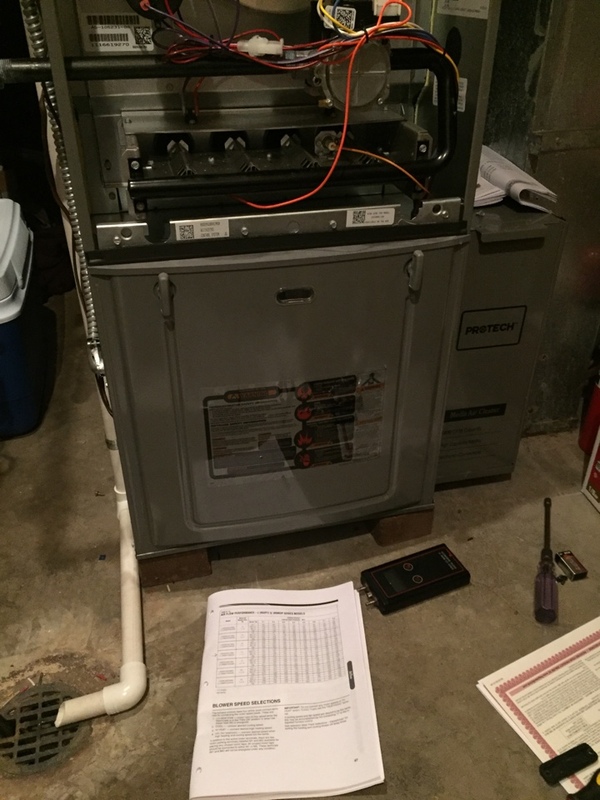 Tuning up a furnace for a family in Warrenville. 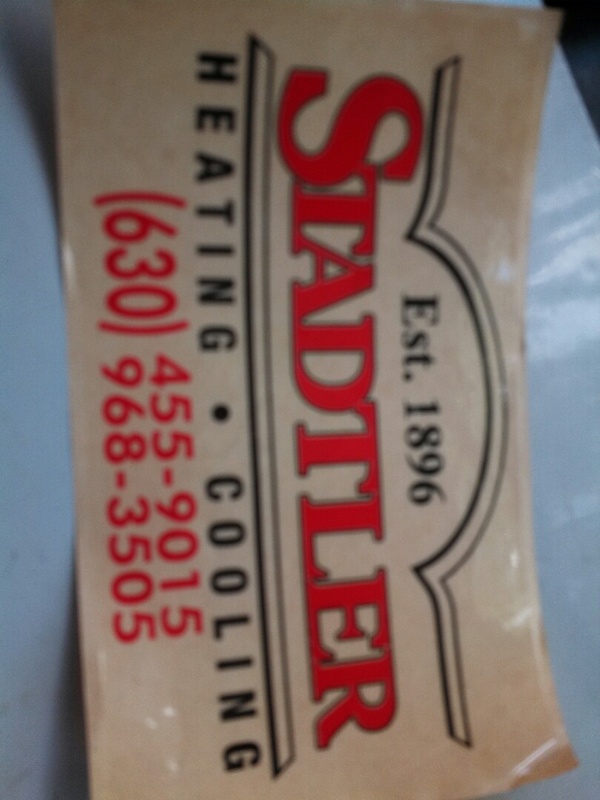 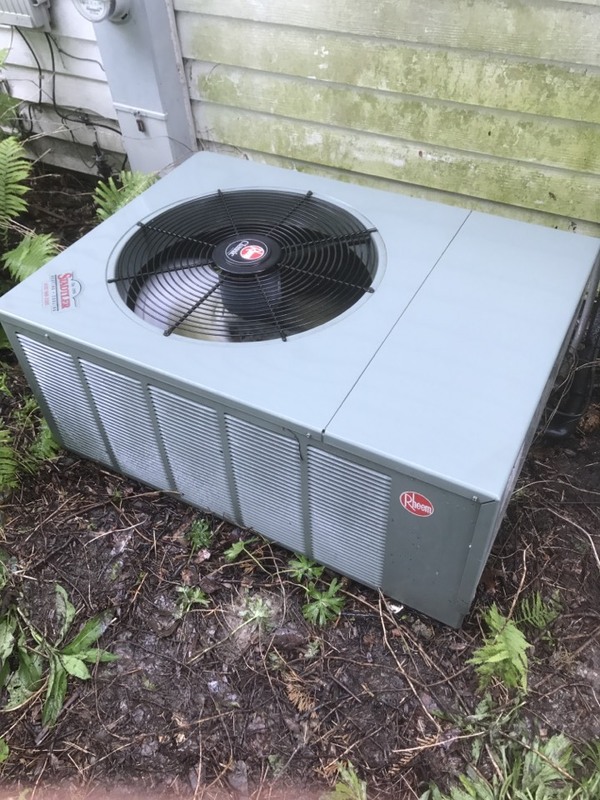 Installing an AC system in Warrenville. 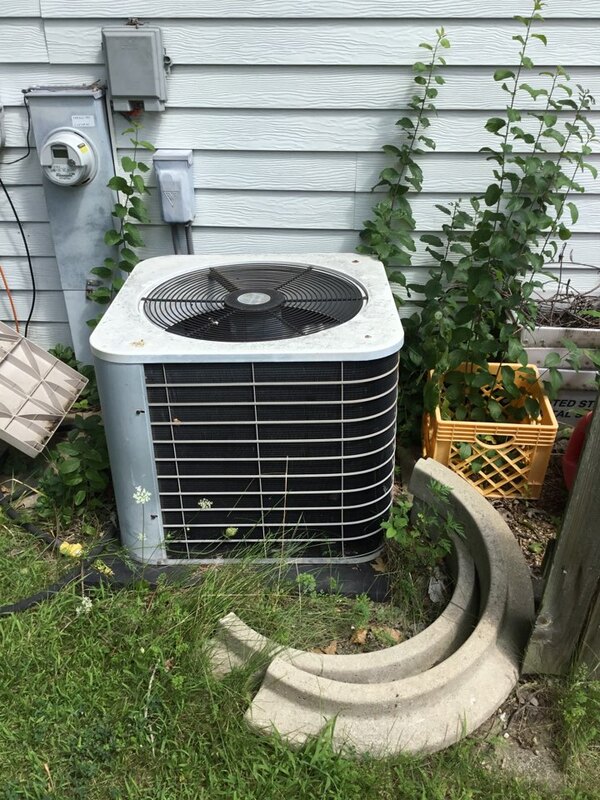 Completing a service agreement and tuning up an air conditioner for a family in Warrenville. 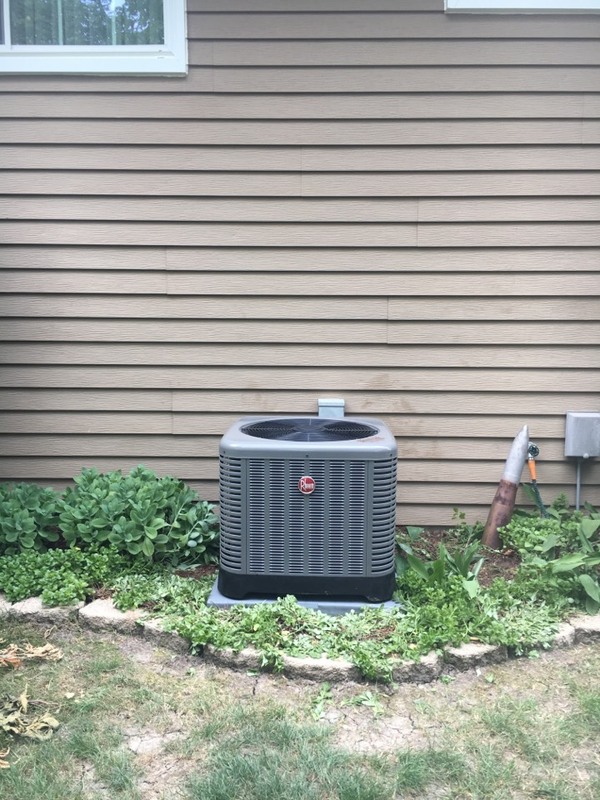 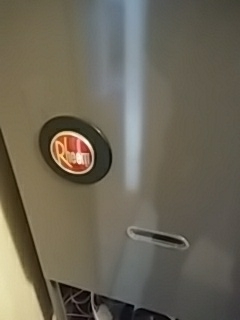 Installing new Rheem, 2 ton AC system, for a family in Warrenville. 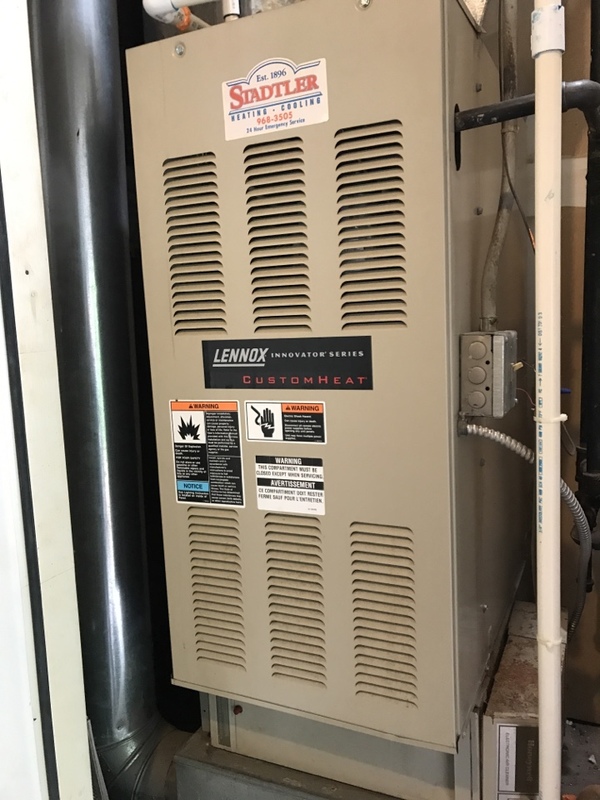 Furnace clean and check for a family in Warrenville. 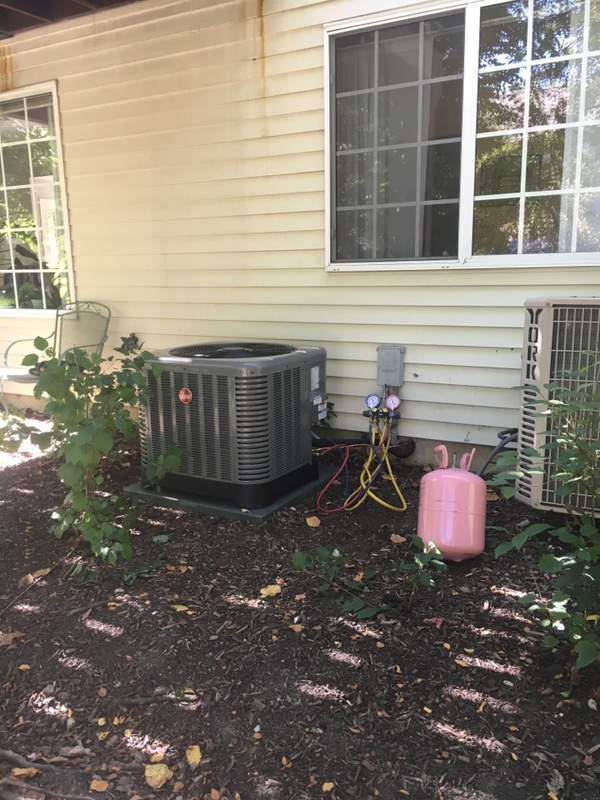 Completing maintenance for an air conditioner and also a noise issue in Warrenville. 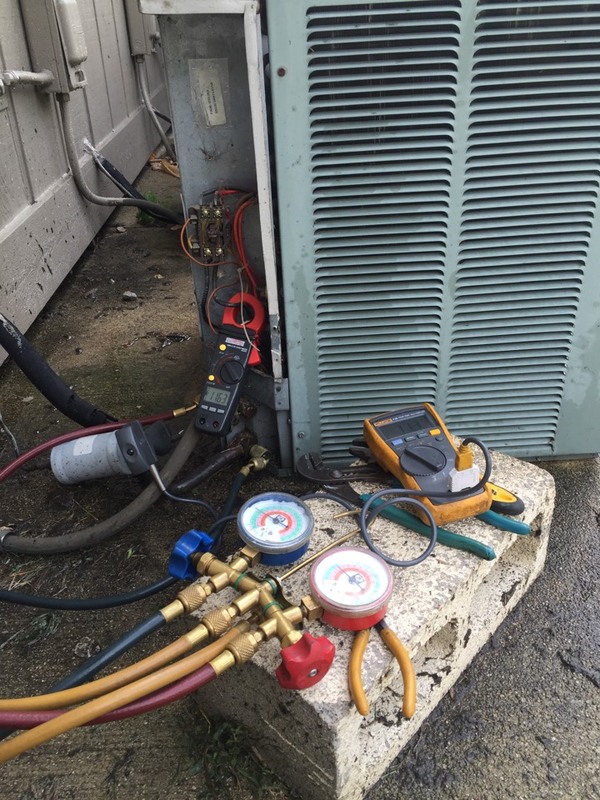 Setting up new hvac system in Warrenville.